RR Series Vinaflex is reinforced and allows you to hang it via grommets and fasteners. 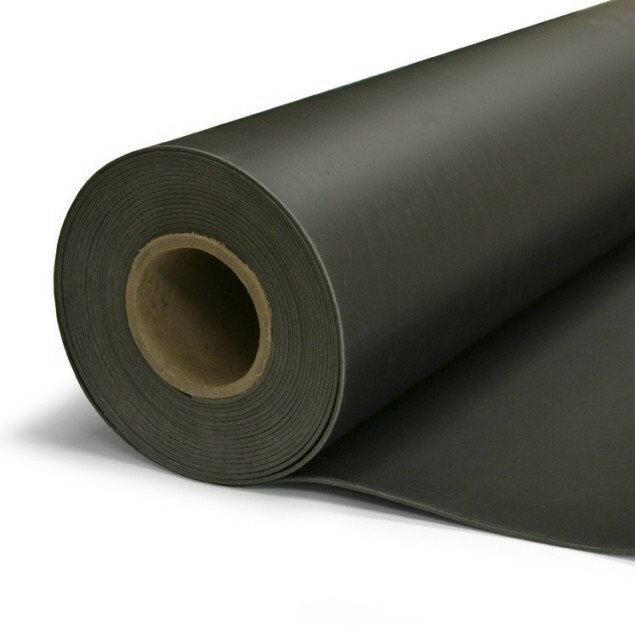 GLT Products’ Mass Load Vinyl (Vinaflex™) is a flexible vinyl that resists the passage of sound waves and reduces the transmission of airborne noise. GLT Products offers a complete line of Vinaflex™ Noise Barriers to meet the physical and performance requirements of virtually any acoustical application. 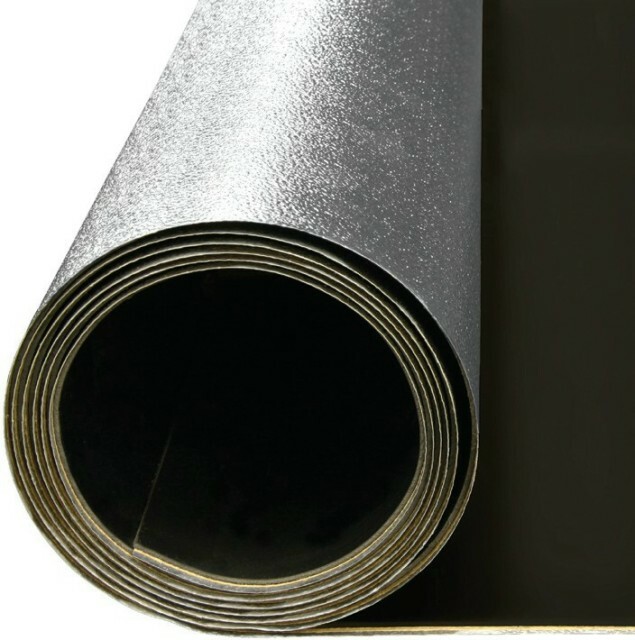 The primary component of the Vinaflex line is a flexible, mass loaded vinyl barrier that is specifically engineered for efficient sound isolation. Vinaflex™ Noise Barrier products are just one of the thousands of products GLT Products stocks for the Thermal, Mechanical and Acoustical industry. 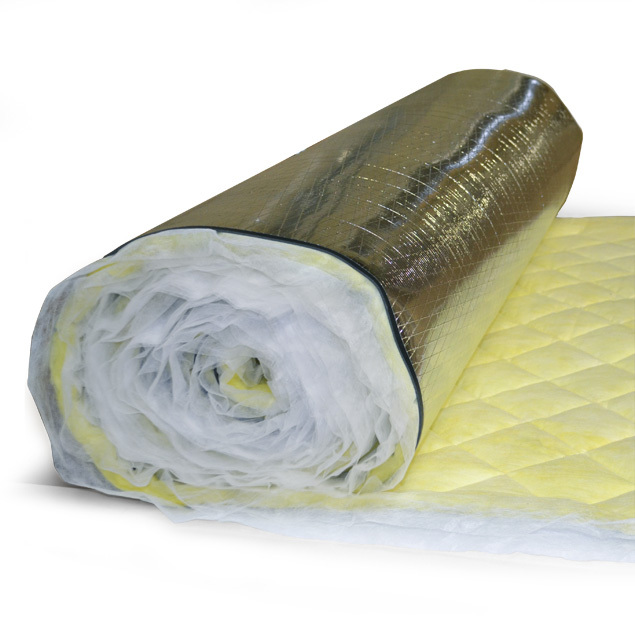 Consider GLT Products your ONE SOURCE for all your industrial insulation needs. 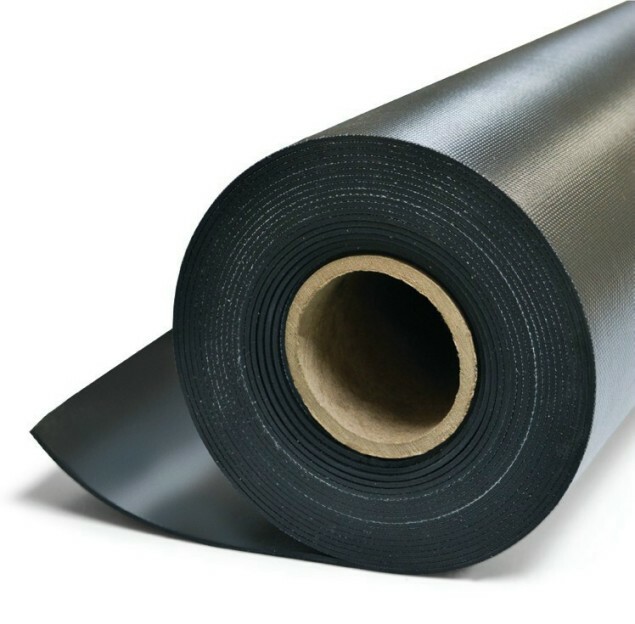 GLT Products manufactures a complete line of Mass Loaded Vinyl (MLV) under the Vinaflex® Brand to meet the physical and performance requirements of virtually any acoustical application. Where the reduction of noise is required in industrial and commercial applications Vinaflex® is the answer. 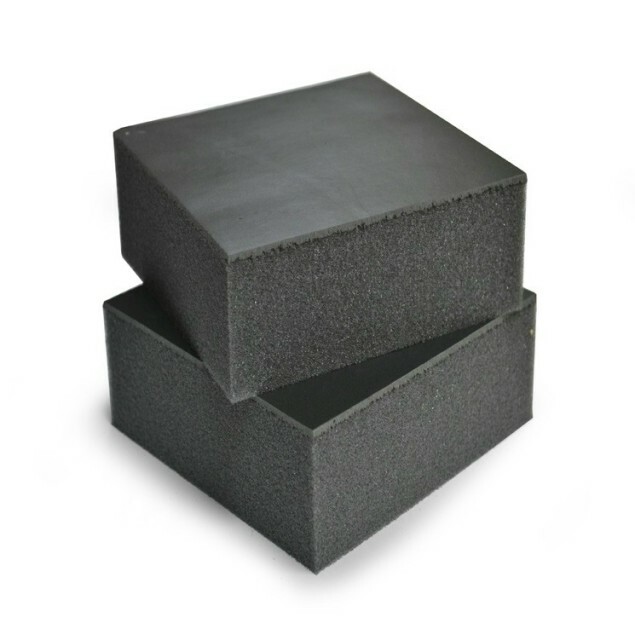 When the base Mass Loaded Vinyl (MLV) is combined with mineral fiber, acoustical foam, glass fiber, or ceramic fiber, Vinaflex™ noise barrier materials form economical high performance composites with acoustic blocking or sound absorption qualities. 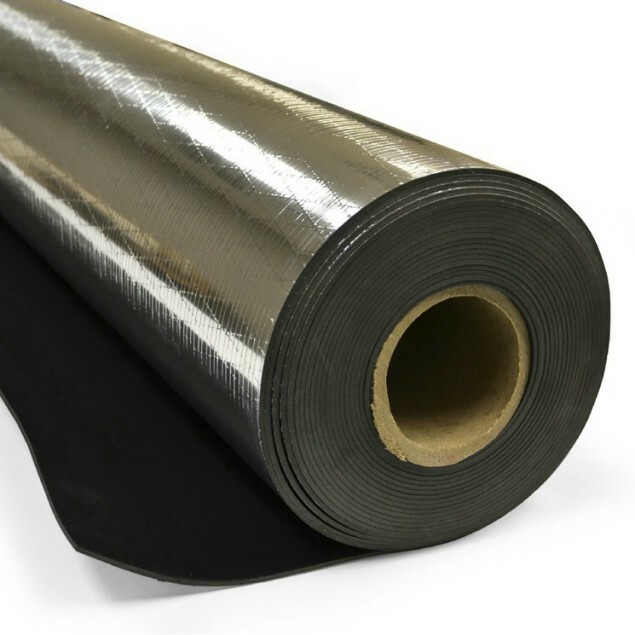 These composite products provide high sound transmission loss over a broad frequency range. Please explore the range of products featured here.